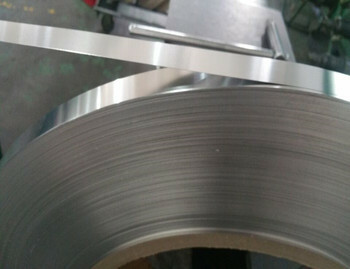 grade 17-4PH, EN 1.4542 is an improved machinability, precipitation hardened stainless steel. # Construction and the automotive industry. # Classification Improved machinability, precipitation hardened, martensitic stainless steel. surgical parts, aerospace, chemical, petrochemical, food processing.. Corrosion resistance is similar to type 304.